HP Refurbished Tower Server offers excellent benefits that cut down your investment costs and help you run your business efficiently. 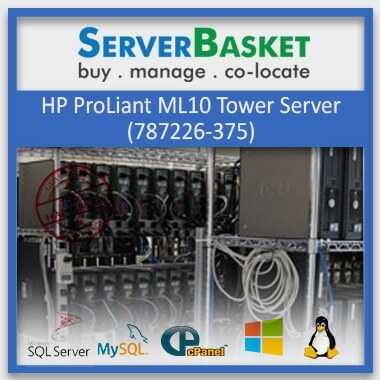 Buy from Server Basket to acquire such high performance, enormous storage capacity HP tower server for a very reasonable price. We are so confident to say that the amount we offer is pretty much lesser one compared to any other online vendor. 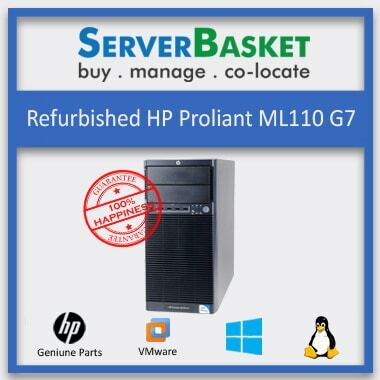 At Server Basket, you can choose from a wide range of HP Refurbished Tower Server. 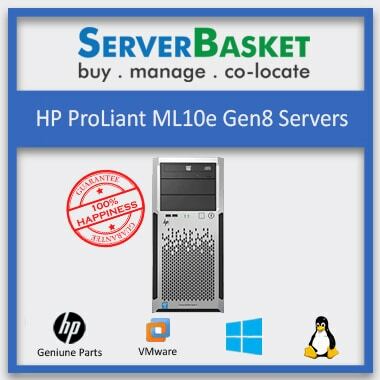 Choose the best server HP ProLiant ML110 G4, G5, G7, G9, G10, ML310 G4, G5, G8, ML330 G6, ML350 G4, G5, G6, G9, G10, ML370 G4, G5, G6, ML530, ML570 G4, G5, and ML750 that is compatible with your business needs. HP servers provide innovative solutions to help you to get the most of your budget and by delivering ultimate performance, efficiency, and virtualization. 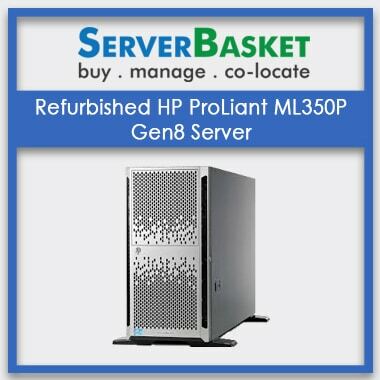 Great deal for start-ups, SMEs, and any other enterprises to invest of the complete HP server from Server Basket. 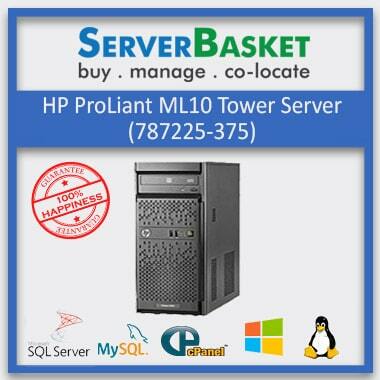 The HP Refurbished Tower Server that are up on sale thoroughly tested under multiple levels. The hardware that installed on every HP server is 100% quality tested and certified. We do check for the server performance since that is what drives one to invest on the server. One can trust Server Basket regarding low cost, efficient servers, and more benefits. HP Refurbished Tower Server provides excellent support for your business growth. It has got a vast storage system and providing users with flexibility, expandability, and dependability. These servers came into existence to simplify the server management and expansion. HP tower servers are ideal for expanding businesses and offices because of its high storage capacity. To the kind of processor you need, the RAM size, storage, CPU cooling components, motherboard etc. You have the facility to customize the server hardware based upon your business need. The technicians at Server Basket will customize and configure the server as per the usage. Therefore, this gives a complete HP Tower Server that is what you exactly needed. We provide round the clock support services. The technical support team at Server Basket is very active, quick and efficient in the problem solving of every query related to the any HP Server. You can reach for the support via live chat, phone call or emails. The query response time is within 24 hours. We ship your HP Refurbished Tower Server in 2-3 business days to any location in India. Server Basket is known for its fastest delivery services. The package is multi-layered, and it is Server Basket’s sole responsibility to deliver the server safe and secure right at your doorstep. Server Basket knows that the server’s reliability is the critical one to keep the business running. And that is why all the HP Refurbished Tower Server come with 90 days Server Basket warranty.